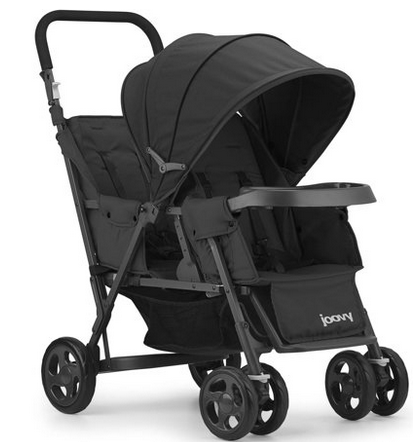 Head over to Amazon where you can get the Joovy Caboose Too Graphite Stand-On Tandem Stroller for$86.69 shipped (regularly $179.99). 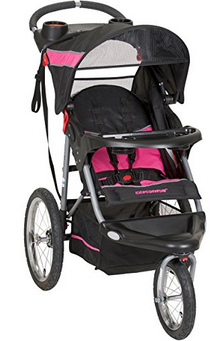 This compact tandem stroller features a full-size removable rear seat that can be adjusted and is designed for kids up to 45 pounds. 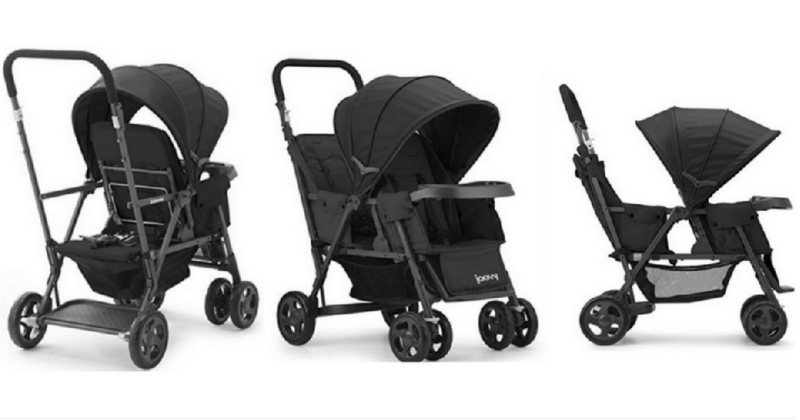 If you prefer a jogger stroller, you can grab the Baby Trend for under $80. Offers subject to change at anytime. Shipping is free.